Tiese Shtolienen is Eugeo's former valet who learned swordsmanship under him. She is the eldest daughter of a 6th Class Noble family who entered the Sword Mastery Academy with an intent to rise her family status. 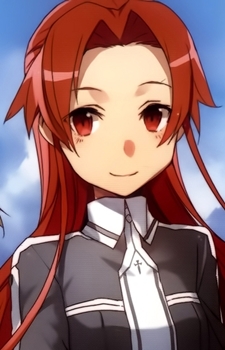 She was a valet because she was one of the top 12 of her year, but she stated that it was not because she was a good swordswoman, but instead that it was because the entrance exam was on a Sacred Arts that she was good at.